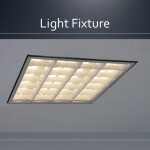 As an important catalyst of productivity, cleanroom lighting maximize employee performance by distributing bright, clear light throughout the cleanroom environment. 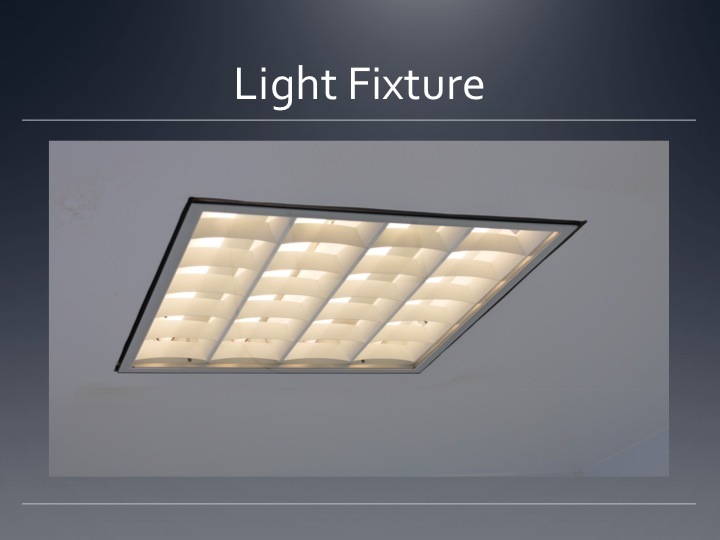 The cleanroom lighting offered by Moduclean can be integrated perfectly with your ceiling and walls. Whether mounted or recessed, our lighting meet your most stringent requirements in terms of sealing, life, and brightness. Moreover, the extremely low volume of airborne particles emitted by Moduclean’s cleanroom lighting place them among the top performers in the market.